Ivailo Kalfin, a former Bulgarian deputy prime minister; Katalin Ligeti, law professor in Luxembourg; Pierluigi Sacco, professor of economy in Milan; Nicholas Marty, a former Commission official; Jean-Pierre Garitte, an international governance, risk management and audit trainer and consultant; Michael Schrenk, a former audit director of the German Supreme Audit Institute; and Francisco Garcia Moran, also a former Commission official, are the new names to join the 43-name-strong list of Special Advisers. 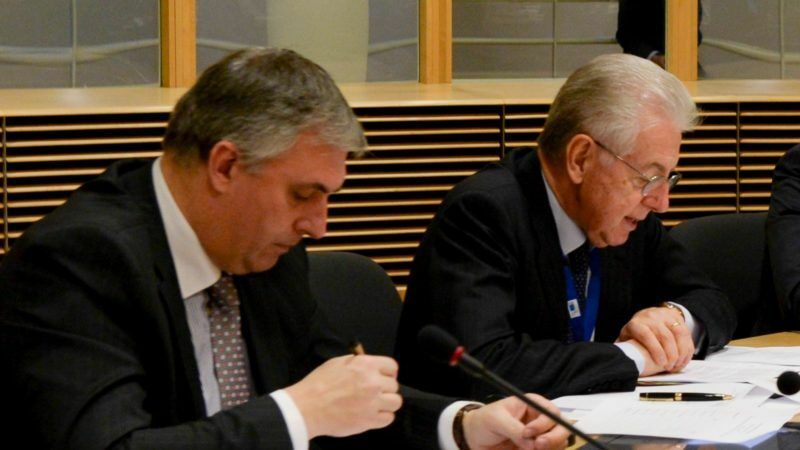 The Commission advisers include heavyweights such as a former Italian prime minister (Mario Monti), former Commissioners (Siim Kallas and Jan Figel) and the former long-serving former Secretary-General of the European Commission, Catherine Day. 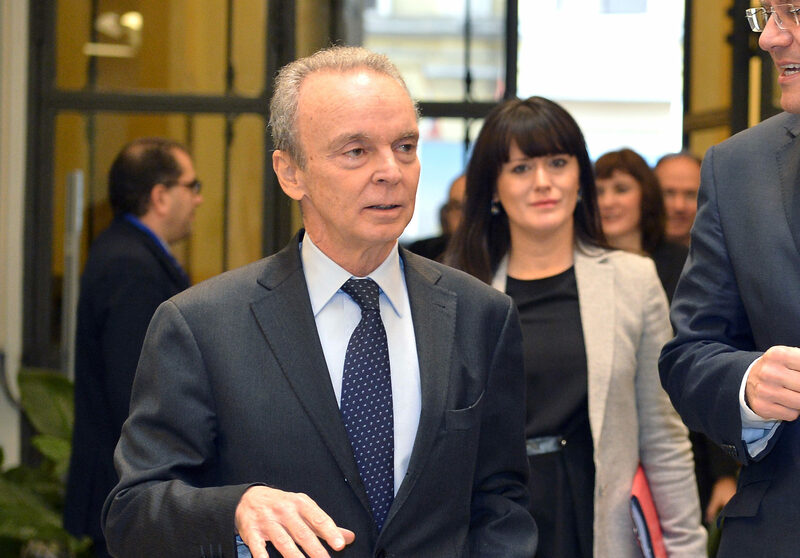 Kalfin, the most prominent new member of the advisory body, is an ex-MEP and a former member of the ‘Monti group’ on the future of the European budget in the post-2020 period. 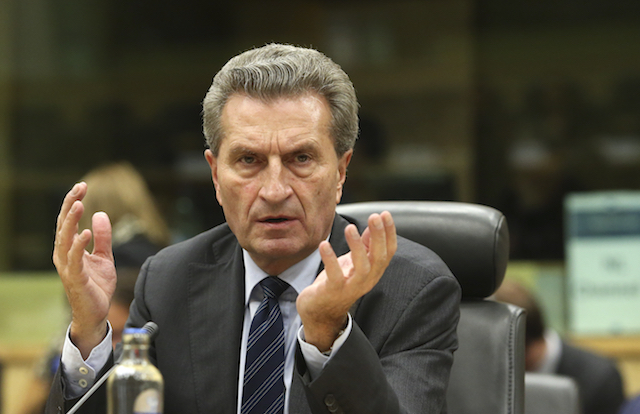 His new boss, Günther Oettinger, has recently been put in charge of the budget. According to the Commission’s description of the job, Special Advisers, by reason of their “special qualifications and notwithstanding gainful employment in some other capacity, are engaged to assist one of the institutions of the Communities, either regularly or for a specified period”. The role of Special Adviser is not a full-time job. Typically they work 20 days a year, although their fees are generous. 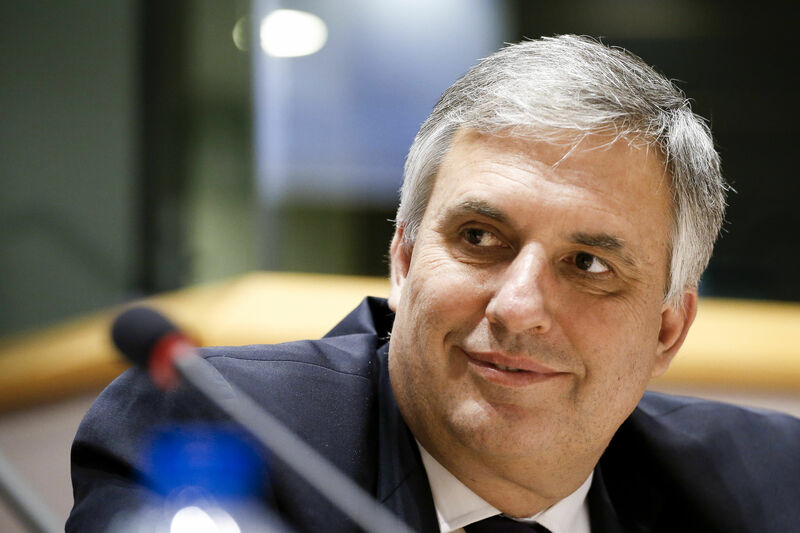 Former Commissioners are enjoying fat transitional allowances, even though they may already be working in the private sector or even if their time at the executive was only fleeting, according to German media. EURACTIV Germany reports.